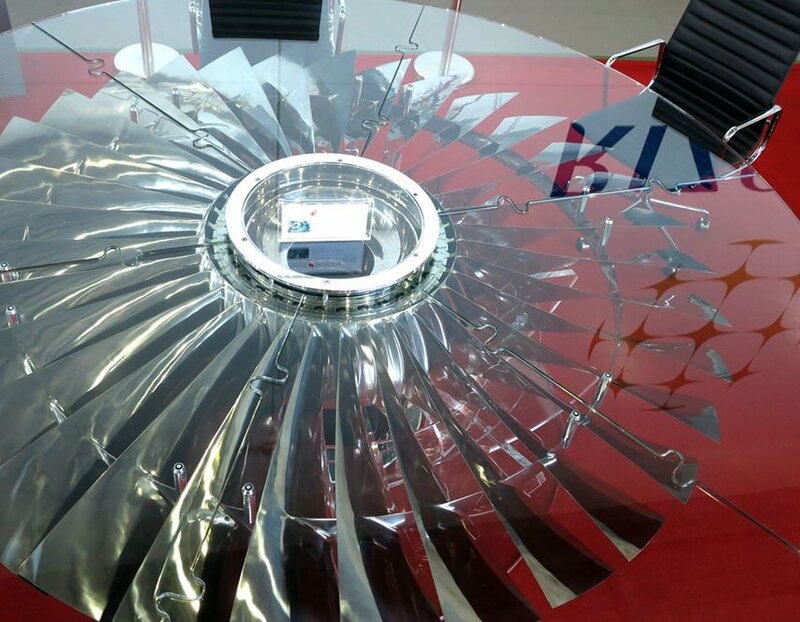 Absolutely beautiful dining/boardroom table with polished fan blades, assembled on its original hub. 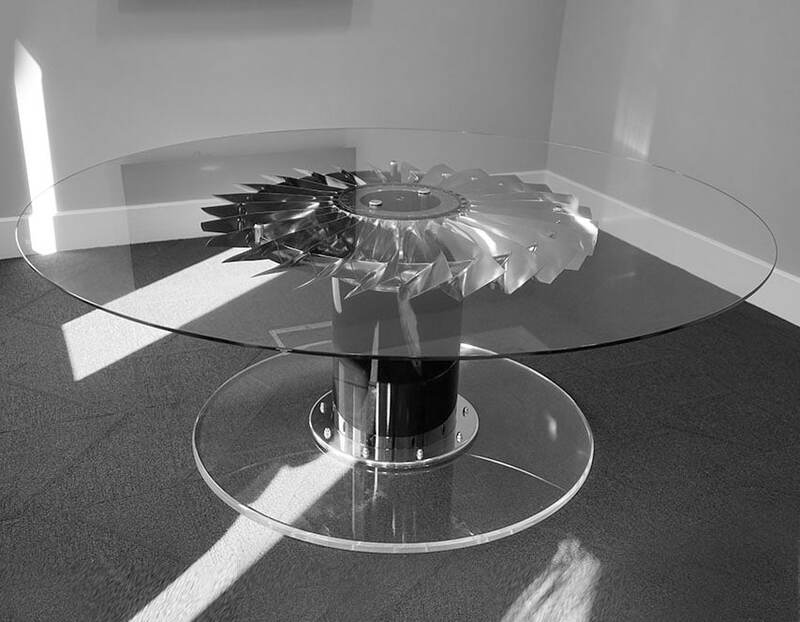 Beautiful boardroom table with polished titanium blades, fitted onto a custom steel/perspex base. 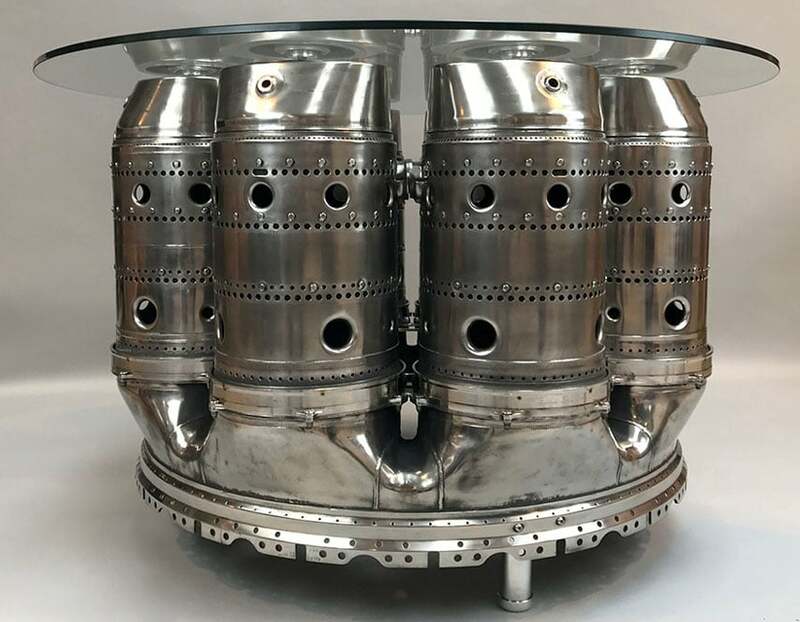 A very special table! 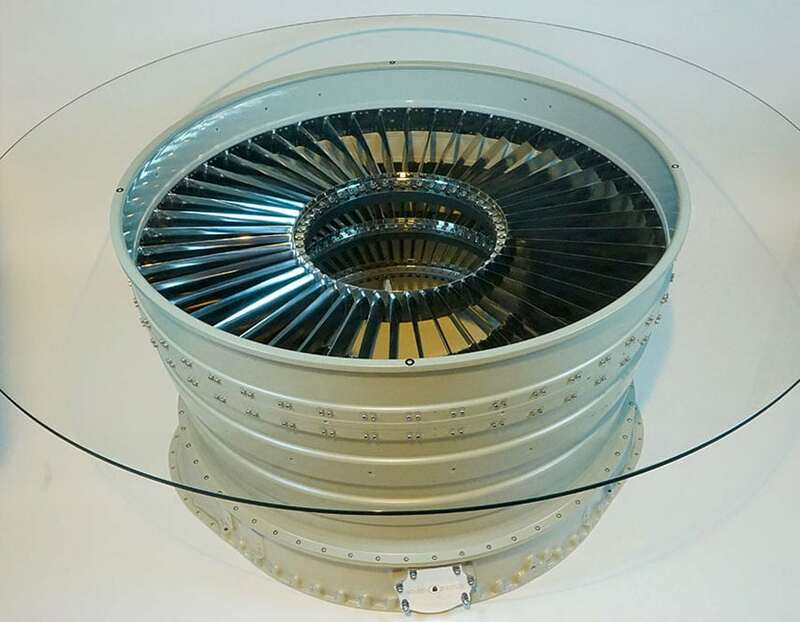 Pegasus Front LP Casing, with original LP2 Jet turbine turning with motor on original hub. 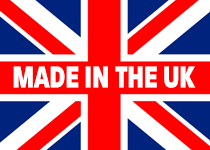 Own a piece of British Marine History! Created with the burner can from HMS Bristol. 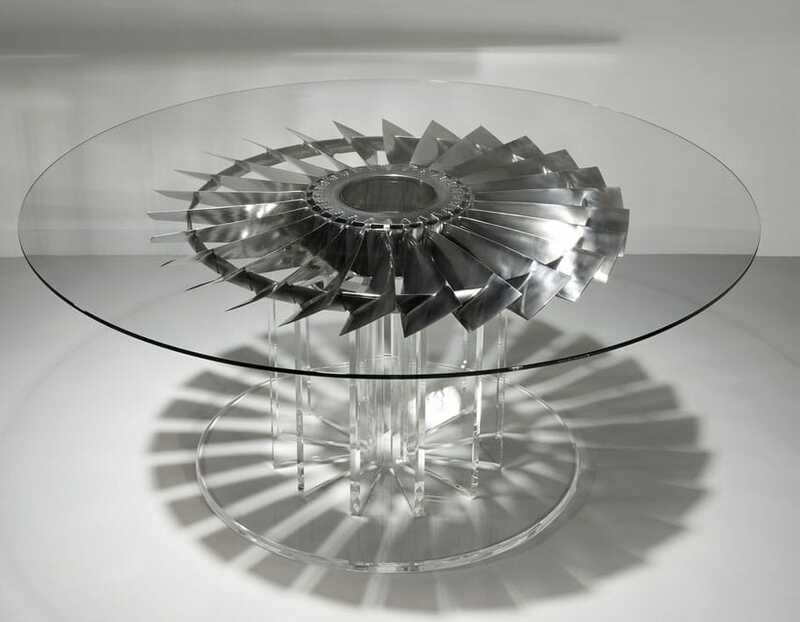 A 2-3 seater combat jet dining table. 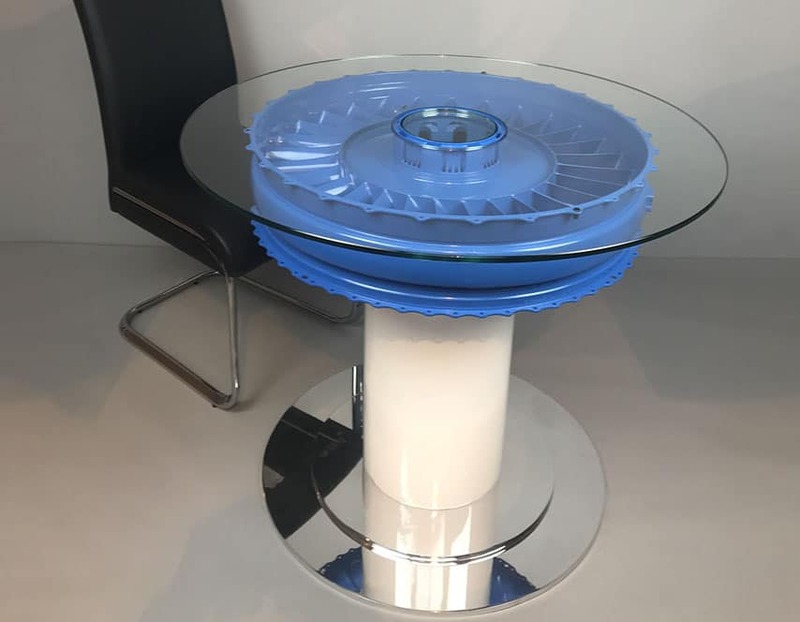 Practical and unique, with a variety of colour options. 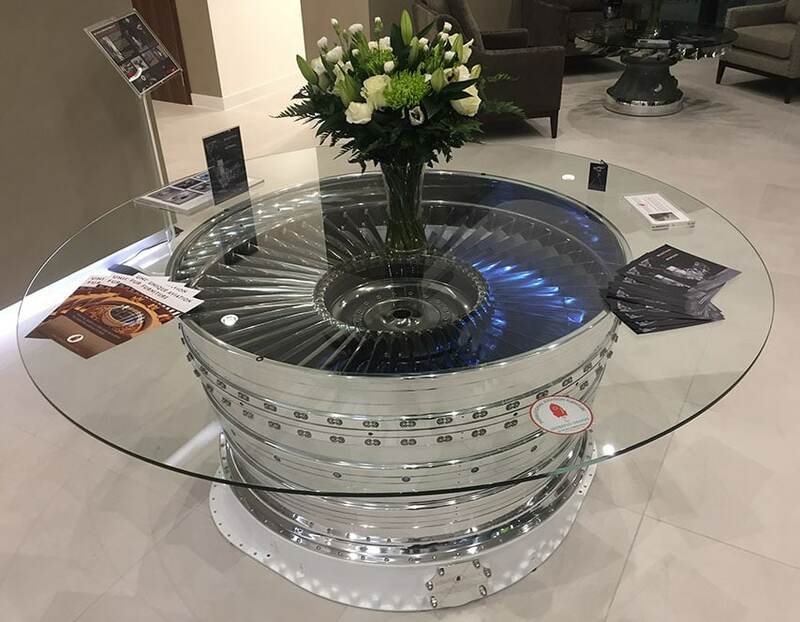 A simply stunning dining table with 3 sets of highly polished titanium stator blades, underneath toughened glass.